Scaling in trading is a concept that is associated with adding to or subtracting from a trade. Scaling ensures that traders can effectively and wisely use their trading capital. Based on the number of contracts used to trade, professional traders can scale into a position as well as scale out, especially when the trades are turning profitable. Position scaling as it is commonly called in trading is also known as averaging in or averaging out. This concept is used across many different markets, including stocks, futures and over-the-counter forex trading. In fact, position scaling is something that is widely used as far as trading is concerned, regardless of the type of market. When one talks about position scaling, there is a lot of reading material that talks about scaling in to a trade, but not much resources that talk about scaling out from a trade, especially a winning trade. 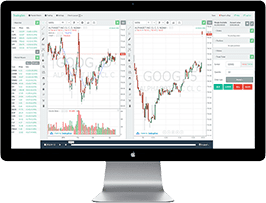 Position scaling is an important aspect of trading that can help traders to both manage their trades while entering a position and also helps in scaling out from the trade which can offer traders the option to manage their winning trades in a better way. Is scaling out a good idea? How does position scaling works? Are there any downsides to scaling out? How to use the scaling out strategy? Should you use a scaling out strategy? Quite often, there is an argument as to whether it is a good idea to scale out of a profitable position. The common reason one hears against scaling out is that by slowly cutting back on the contracts the traders are limiting the full potential on their trades. You might find reasons such as scaling out of a position is bad because all it does it reduce your position's size as the trade continues to move strongly in your favor. And more often than not, the argument goes on to call this illogical. But this is not exactly true as the argument holds ground only in case of a strongly profitable trade. In most cases, trades tend to move back and without scaling out, there is a very good chance that the market takes back most of the profits it brings. While it can be debatable as to whether scaling out is a good idea or not, at the end of the day, it all comes down to a trader's style of trading and their risk management. Not to forget, other factors such as leverage, margin and trading capital. 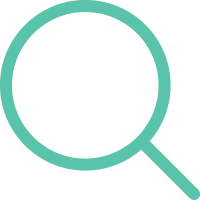 Thus, to draw a blanket conclusion on a concept such as scaling out is simply drawing a conclusion without knowing how scaling out works or how it can help traders to manage their winning trades better. There are many different approaches to position scaling and there is no right approach to which of these methods work best. Still, a few methods of position scaling are most commonly used. Among them being the concept of managing positions by thirds. In this approach, the trades are reduced by one-third at regular intervals. These regular intervals or profit targets can be either fixed price levels or percentages (which is more commonly used in stocks). The basic concept of using a scaling out strategy is basically to ensure that the trader keeps taking profits at regular intervals. By the time the trade moves deeply in the money or in the direction of the trade, the trader would have already closed out two positions, thus making some money, while leaving the final position still open and letting the trade run its course. This final leg in the scaling out strategy can be “x” times the risk or a percentage move or even a specified price target. The basic point here though being that by the time the trader takes out the first target, their trade is already risk free and the profits that come from the second and the third targets are purely based on the market’s money. The chart above shows a very basic approach to scaling out. 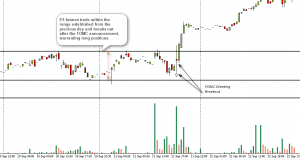 The labels marked ‘Partial Exit’ denotes the different price levels or targets where traders can book their profits. Assuming that the trader was long at the price level marked ‘Entry’ traders can then book the first target near the depicted price level and move their initial stop loss to break even. Thus between the first and second target, there is absolutely no risk left in the trade and the trader has already booked some profits. By the time the trade moves to the second target or partial exit, the profits are once again booked, thus adding further to the gains from the first target. 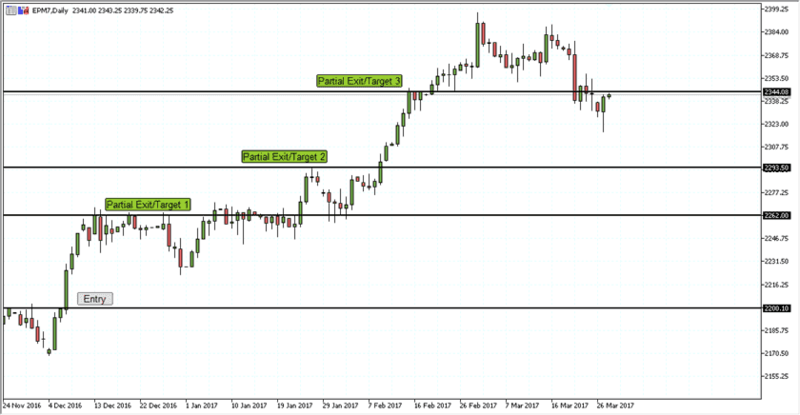 Between the second exit and the final exit, traders can now move their stop loss levels from break even to locking in some positive gains as well, thus ensuring that the trailing stop loss now also is in the positive, locking in the profits. This method as you can see in the above trade can be greatly beneficial for traders who can look at maximizing their profits. The concept of scaling out of course needs to be done with proper scaling in techniques as well. 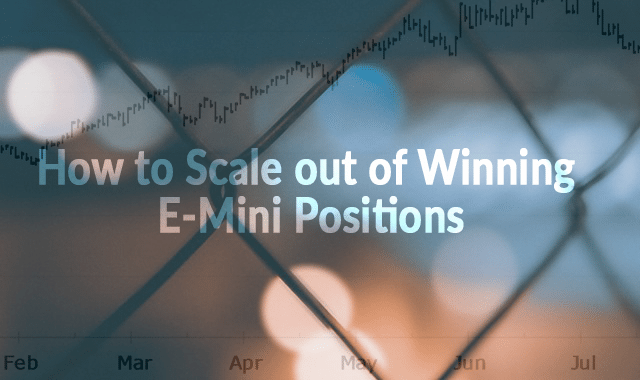 For example, if you were trading the standard e-mini S&P500 futures with just one contract, you cannot scale out as the minimum lot size or contract size to trade is one. With scaling out, the biggest problem is in applying the right levels where to exit. Bear in mind that not many trading platforms will allow traders the options to break up their trades so as to book targets partially. In many cases, the concept of scaling out will need to be done manually which can lead to some confusion and errors especially in high pressure situations. When using scaling out methods, traders should also understand the fact that leverage and trading capital are also important aspects to consider. While it is straight forward to trade just one contract per trade with a trading capital of just $5000 or so, when you start trading multiple contracts, the margin requirements also increase by the same margin. In order to effectively scale out, traders need to look at trading with 3 contract sizes at the very least. Or in some cases trade in multiples of three so as to effectively maintain and scale out the positions easily. This essentially means that the traders will have to take on larger lot sizes meaning that the initial risk can also increase significantly. However, the moment the trade moves into the money, traders can quickly focus on managing the risks and make use of the scaling out techniques to minimizes further losses. Therefore, in a way scaling out strategies can increase the risk initially at the early stages of the trade but can give very decent profits with lower risks once the trade moves in one’s favor. One way to further manage risks at the initial stages however is to make use of scaling in techniques which involves adding to positions at different price levels. In this way, the overall risks can be greatly reduced while also allowing of maximum flexibility in managing the trades. For the context of this article, we will focus on the scaling out techniques that are used. Let’s look at the above with an example. In the above example, you can see on the left side of the chart the same levels (entry/stops/targets). Assuming that the trader had opened 3 contract sizes in the S&P500 e-mini trade, the risk would have been $4500 x 3 = $13,500. While assuming that the trade was set to target 3 is $50 from entry that would turn out to be $2500 x 3 = $7500. This would be the most common and simplest way to trade, where just the trade has a strict stop loss, entry and take profit level. Now applying the above levels with scaling out, let’s see how the trade would have fared. Because we are looking at three contract sizes in the second example with scaling out, the risk would remain the same which is $13,500. However, when price reaches the first target, a partial exit is made. Thus, the first profit would have been for $25 or $25x$50 =$1,250. The trade would now be moved to risk free position, which means that there is no risk left if price makes a reversal and reaches the entry price level. 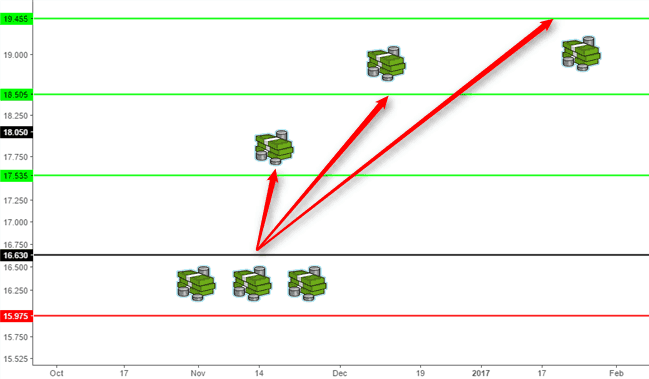 At the second target, the profit booked would be $50, which in dollar value would amount to $50x$50 = $2500. At this stage, the trade’s stop loss which is at break even could be moved to the first target, thus locking in a profit of $1,250 already. When price finally moves to the final target for a total of $69.5, this would translate to $69.50x$50 = $3475. Therefore, in total, the profit made from this method of scaling out would result in $1250+$2500+$3475 = $7225. You can notice here that the profits made via scaling out method have been relatively smaller compared to leaving the trade with a strict entry, exit and take profit levels. However the important factor to consider here is what if the trade reversed direction. In the first example, if the trade went all the way up to target 1 and reversed to hit the stop loss, the trader would have given up nearly $25 of the profits in terms of the price movement they would have made and ended up with a loss of $13,500. But if scaling out was employed, the trader would have booked partial profits, pocketing $1,250 and considering that the trade would be moved to stop loss, the loss of $9000 (2 contracts) would have been avoided as the trade would have been closed at break even. So going back to the previous example although scaling out can appear to offer lower profits and might seem illogical to some, the fact remains that when the markets are irrational and where prices can turn around in a jiffy, a scaling out approach is ideal to trade as it enables traders to take away the profits that the markets give. The answer to this question depends on a number of factors, starting with the trading capital, the trading strategy being used; the markets in question and of course one’s risk tolerance. As illustrated in this article, a scaling out strategy can help in minimizing the risks on a trade. A scaling out strategy can help traders to effectively book profits and can therefore allow traders to make frequent profits as and when the market allows for it. 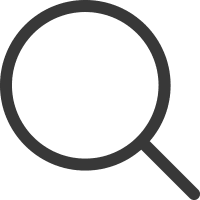 Traders should also focus in mind the fact that trading commissions can increase especially if one begins to trade with multiple lots or contract sizes. As mentioned earlier in this article, not all trading platforms will allow for such detailed trade management and therefore in most cases traders will have to end up using the scaling out techniques on their own, i.e. manually, which could lead to some mistakes. While some might argue that it is illogical to scale out the positions when the trade is at the best part of making profits, not many mention about the initial risks in the trade especially when it has been just initiated. Furthermore, the fact that the markets can change direction and claim back the profits given is something to remember as well. 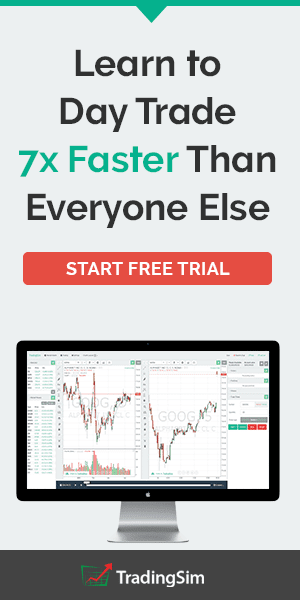 Scaling out techniques might seem as limiting factor when it comes to profits, but as any professional trader would know, success in day trading is all about managing risks and this is where scaling out methods can greatly help day traders to manage not only their risks but build a disciplined approach to booking profits frequently. The biggest benefits of scaling out methods is that it allows for traders to let the winning trades run, while at the same time allowing for traders to keep taking profits off the table and moving to a risk free trade as and when the market permits.